It gives me great pleasure to finally post, in its entirety, an episode of the acclaimed documentary series Naked Science entitled “City Under the Sea” which premiered Thursday, November 11, 2010 on the National Geographic Channel. This documentary featured my LEGOLAND ATLANTIS by SEA LIFE project and my good friend Dennis Chamberland’s Atlantica Expeditions, First Undersea Colony Project. The oceans cover 70 percent of our planet. Although science fiction writers and ordinary mortals have long dreamed of life under the sea, no human has ever lived there permanently. But with the planet becoming increasingly populated, can we afford to leave such a vast space unoccupied? 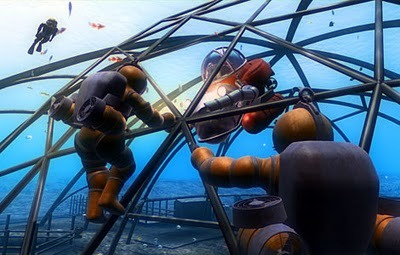 What if we gave ourselves 10 years to create an undersea colony where 100 families could live? How would we do it? Where would we go? 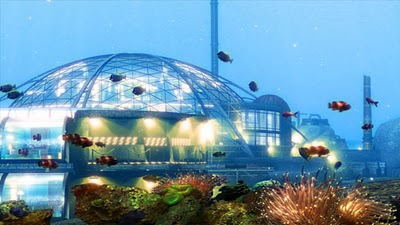 In this program we develop a step-by-step approach for setting up such an undersea colony. We meet experts who believe such a bold undertaking is possible and are already developing the technology that could make it a reality. 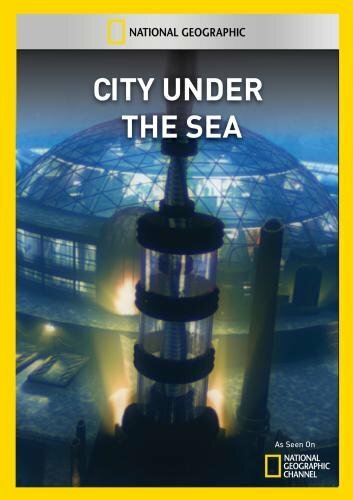 Naked Science – City Under the Sea is available from the National Geographic Channel’s online store and Amazon.com.